The stage is set and the lights are blazing as African Renaissance Theatre (A.R.T) opens the university tour of Sleep Sef Na Wahala, a play written by Africa Ukoh and directed by Williams Obasi. A.R.T has teamed up with the Department Of Theatre Arts, University Of Abuja and an ensemble of ex-Unibuja theatre arts graduates to bring this production to the campus. Date:On 21st and 22nd June 12, 2016. Sleep sef na Wahala is a comedy about Amaechi, a half-employed-and-half-unemployed part time worker and full time slave. After a soul-crushing 72 hour work shift, all Amaechi wants is sleep. Unfortunately for Amaechi, his landlady wants him. His neighbour also wants him. The police want him. Even the friendly neighbourhood preacher wants him. Amaechi just wants sleep. But does sleep want Amaechi? Shortlisted for the 2009 Abuja Writers’ Forum competition, this hilarious play promises big laughs and great entertainment after the class’ wahala. African Renaissance Theatre (A.R.T) is an arts and culture organisation based primarily in Abuja, the Federal Capital Territory (F.C. T) of Nigeria. A.R.T is founded upon four EPIC values: Excellence, Professionalism, Innovation, and Creativity. A.R.T aspires to bring our unique creativity to the expression of the African experience, using the all-embracing umbrella of the theatrical arts to inspire the contemporary evolution of African performance artistry. This performance is supported by Elixir Entertainment, Gwagz Facts, VNT Media, Bluetooth Entertainment, Season 7 Restaurant. The stage is set, the lights are blazing and RoyalHouse of Gold Production (RHoGP) is back with another remarkable play from its 2016 theatre season. 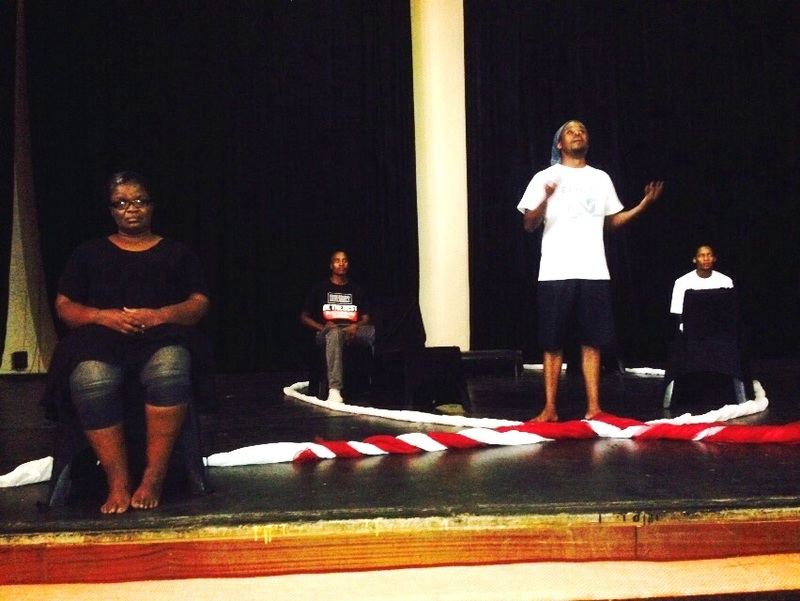 RHoG has teamed up with African Renaissance Theatre (A.R.T.) 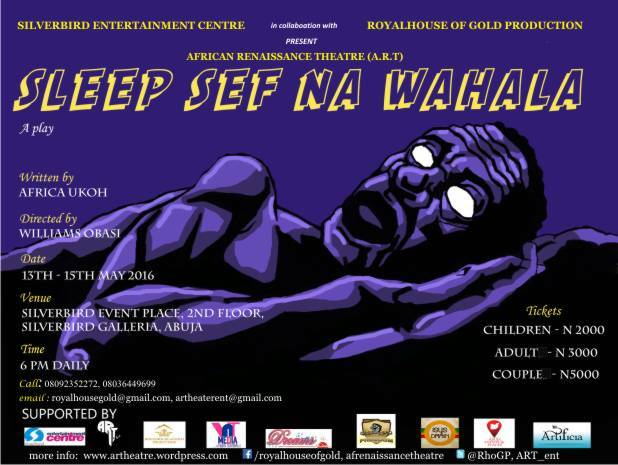 to present the premier production of Sleep Sef Na Wahala, a play written by Africa Ukoh and directed by Williams Obasi. Venue: The Silverbird Galleria, Abuja. Date: On 13th, 14th and 15th of May, 2016. Shortlisted for the 2009 Abuja Writers’ Forum competition, this hilarious piece of theatre promises big laughs and great entertainment after the week’s wahala. 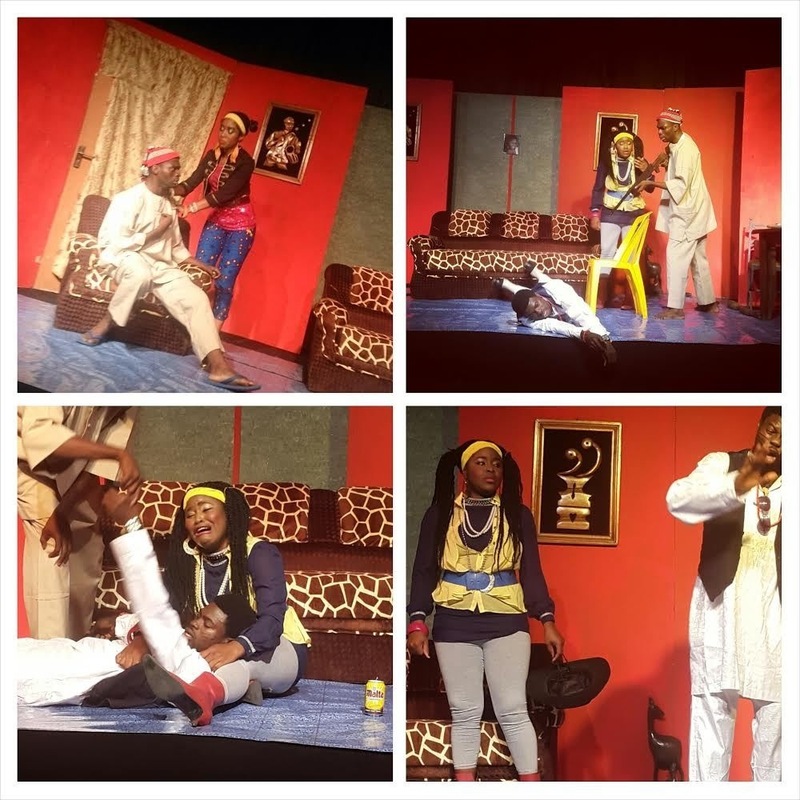 Royalhouse of Gold Production is dedicated to delivering top quality theatrical content to Abuja as an alternative source of leisure and relaxation. African Renaissance Theatre (A.R.T) is a new age arts movement whose vision is to see Abuja become the theatrical capital of Nigeria. Both companies, in collaboration with Silverbird Entertainment Centre, are excited to offer an evening of fun and laughter to the FCT. BAND AID returns every Sunday in November. Bigger and better!! 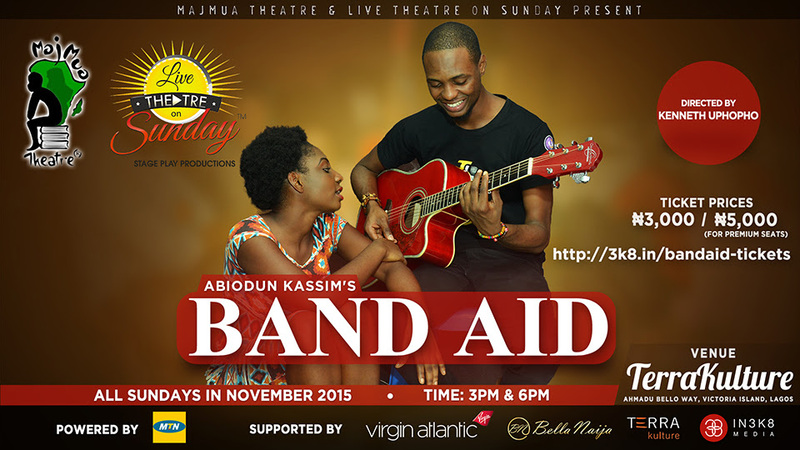 Majmua Theatre is super excited to announce that Band Aid returns BIGGER AND BETTER to Theatre@TerraKulture all Sundays in November. 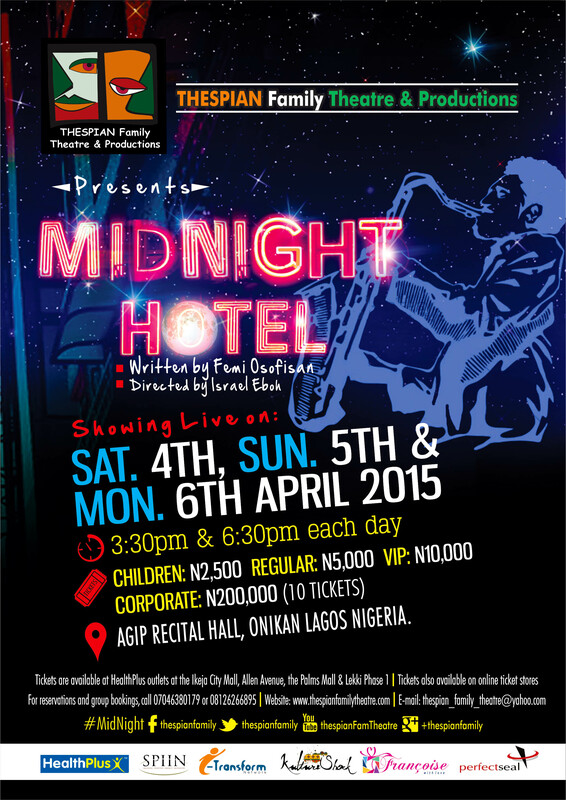 Band Aid premiered in May, 2014 and recorded over large audiences and rave review in the media and on online, which prompted a repeat showing in December 12, 2014 at the MUSON. Band Aid is the story of three Band mates – Femi , Flex, and Ton, connected by their love for music who meet and fall in love with Ivie who is also a music enthusiast. The play draws the audience in with good humour, AMAZING music and hits them with the truth they need to hear about chasing ones dreams and fighting ones fears. Band Aid 2015 also features Toyin Oshinnaike who plays Sekere, Toju Akiya Ejoh who plays Ralph. 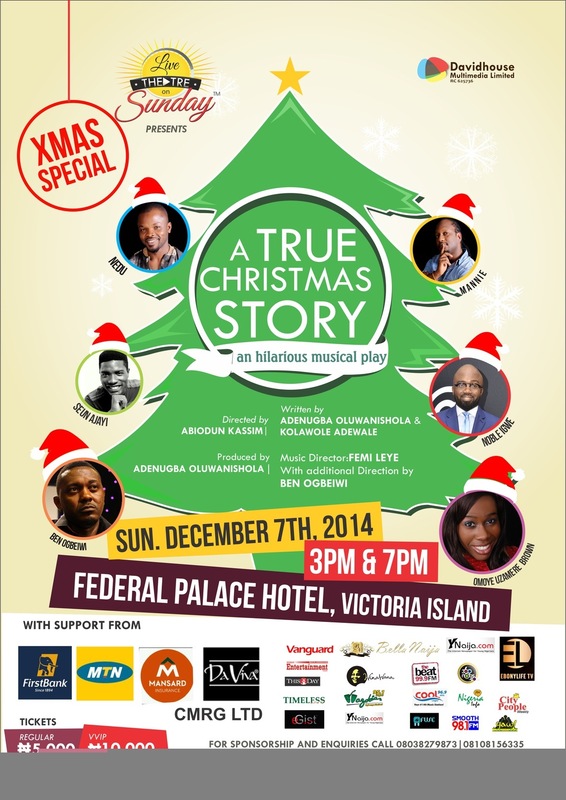 This production is a collaboration between Majmua Theatre, Live Theatre on Sunday and TerraKulture. 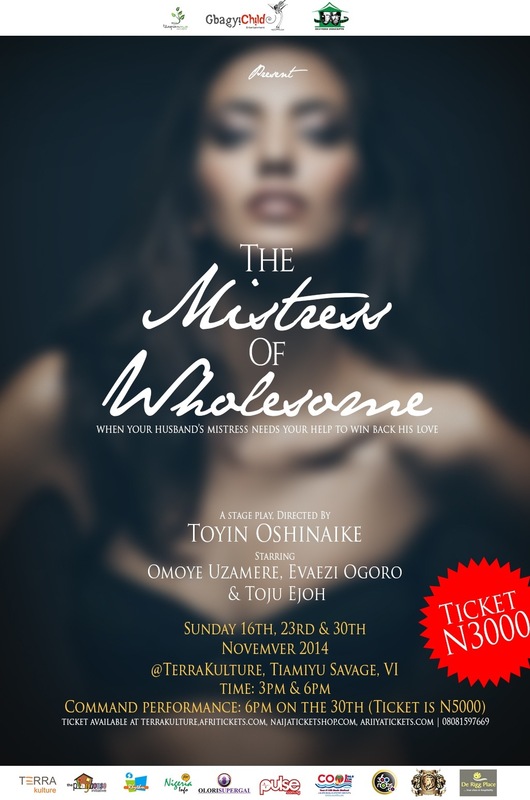 Tickets to the show will start selling soon at TerraKulture,www.livetheatreonsunday.info, www.ariiyatickets.com, IN3k8 Media, LocusPromotions.com, Quintessence in Parkview and Lekki outlets, and Sharwama&Co. Loveth, arrives at the home of her benefactor Uncle Dave to collect her school fees which was due. Little did she know that this day would be different than the others. Uncle Dave would extend his love for her a little too far …. This ‘Uncle” was friends with her late father and also married to her mother’s only friend…. Should she sacrifice her dreams of going to school or tell the truth and most probably ruin the relationship between the families? PAW Studios brings you “Shattered” a Bode Asiyanbi’s BBC award winning play which first premiered on stage at the British Council Lagos Theatre Festival in 2013. This is a captivating story of deception, betrayal and pain starring Bola Haastrup, Ijeoma Aniebo,Bunmi Sogade, Patrick Diabuah, KelvinMary Ndukwe, Goodness Emmanuel and Martins Iwuagu . “Shattered” is directed by the critically acclaimed director of “London Life Lagos Living” and “Saro the Musical 1&2” Kenneth Uphopho and produced by Brenda Uphopho. 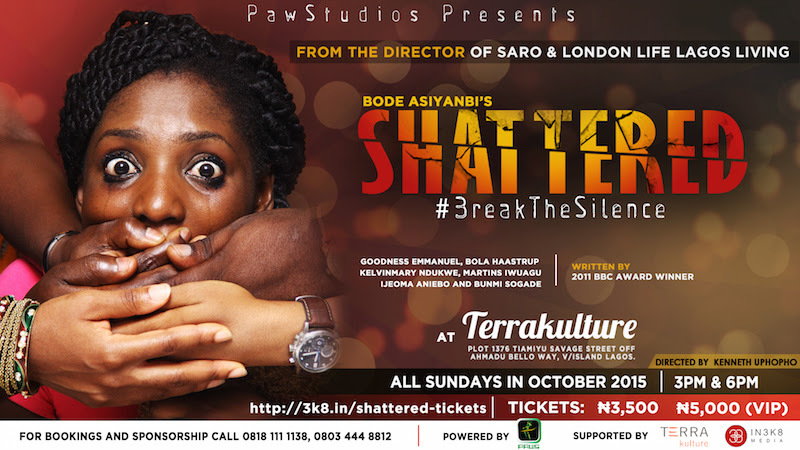 Shattered comes to you onstage at Terra Kulture all Sundays (4, 11, 18 & 25) in October at 3 & 6PM daily. The Maitisong Festival 2015 is an arts and culture extravaganza that’s taking Gaborone by storm for the rest of this week (22nd – 26th April). Among the amazingly talented performing acts is the unstoppable Donald Molosi who leads a stellar cast in the production of his award winning play Today It’s Me on the 25th. We were lucky enough to steal Donald away from his hectic schedule for a little chit-chat. Enjoy! Tell us about your participation in the Maitisong 2015 festival? How did you get involved? Was it a contest, special selection? I am elated to be performing at the Maitisong Festival 2015 as a headline act. I submitted my work like any artist and then the Director later informed me that they would be leading the theatre aspect of the festival with my show, Today It’s Me. How has the public’s reacted to the festival? The public loves this festival and its staying power 30 years later stands as testament to that. Batswana love seeing many different arts in one place so Maitisong festival provides exactly that. In a way, my show Today It’s Me is a microcosm of the festival in that my show has movement, dance, theatre, acting and live music. You’ll be performing your award winning play Today It’s Me on the 25th of April, tell us about it. Today It’s Me is a biographical story I wrote about Philly Lutaaya, the first prominent African to declare that he was living with AIDS. The play explores his courage, musical legacy and struggle from a humanist angle that leaves the audience very inspired and encouraged. Why this play? What informed its choice for this festival? Africa does not tell her stories enough. The fact that this one man who saved the lives of millions of Africans is largely unknown is a problem. I tell this story now because it does not exist in the stories we tell of Africans solving their own problems without the problematic intervention of the West. I have not performed in Botswana since three years ago when I performed Sir Seretse Khama’s story so this is an opportunity for me to show what else I can do. How challenging has it been embodying Philly Lutaaya? This is so far the hardest role I have taken on. I had to learn Luganda, both language and culture, and also do research in languages I did not know before. I spent years looking through photographs of his, listening to and dissecting his music, speaking with his family and truly beginning to embody him before I wrote the play. It has been a wonderful 5 year journey with his story so far and I look forward to it getting out more. In performance actors always seek to reveal layers of truth about their characters. Is the pressure to do this amplified when the character is a historical figure? Pressure is not what I call it. I just call it basic work. Every character must be given the privilege to exist off-stage so that whatever you perform is a slice of a full life. With real historical characters, that work is even more crucial because you are more consciously creating an oral or performative archive about a people’s story. I enjoy every bit of it and it makes me a better human being to know so intimately the legends on whose shoulders we all stand on. Your body of work reveals an affinity for historical African figures in your dramaturgy, and we must say it is always brilliant to see someone representing an aspect of the African continent that doesn’t get enough mainstream exposure. How has this focus on historical figures affected you as an artist and an African? 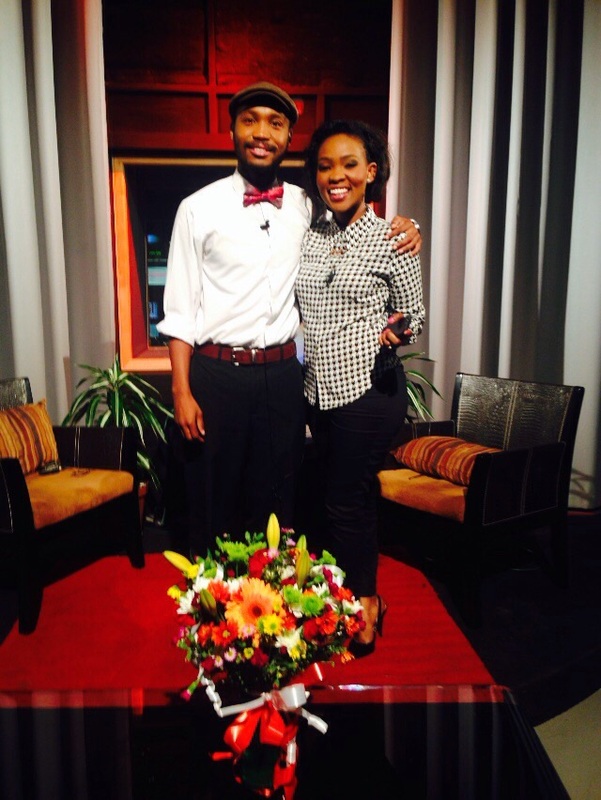 Thank you for seeing value in my obsession with African history and having it color my acting work. Too many Africans self-hate without realizing and those are the ones who ignorantly ask me why I tell African stories. So, it is refreshing and encouraging to hear you call my choice “brilliant.” Through my niche I have created a unique identity for myself in Hollywood, Broadway and at home in Botswana. I am a brand that is lucidly understood because the thread of African history runs through all my work. As a human being I have evolved a lot from learning about our communal human ancestors and seeking to live my life in honor of their efforts that in the 21st century I can be on Broadway telling an African story. How impactful are events like the Maitisong festival on Botswana’s arts and culture scene? Would you say they demonstrate the economic potential of arts and culture in Africa? 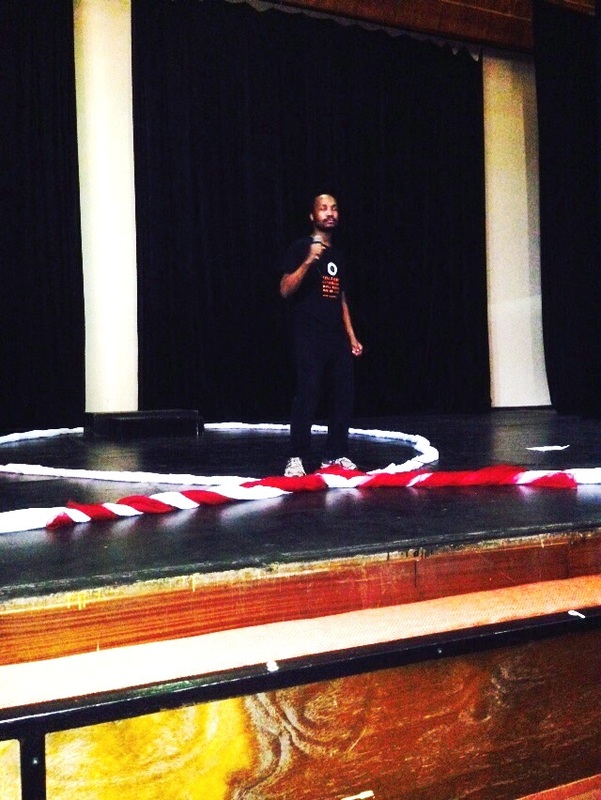 Maitisong unites artists that ordinarily don’t cross paths so the networking aspect of the festival must be stated. It is a hub of activity that university students can use for internships and the like, so the festival goes beyond just thrilling audiences. It takes its social responsibility seriously as a gateway to international arts markets. Maitisong does not demonstrate our potential. Rather, it demonstrates our excellence in its fullest glory. I am past the days of celebrating potential and I celebrate excellence because excellent is what I want to always be. The festival is only a few days away and preparing for it must have been a challenging but exciting journey. What has left the biggest imprint on you, thus far? I have been fortunate to be working with amazing actors. 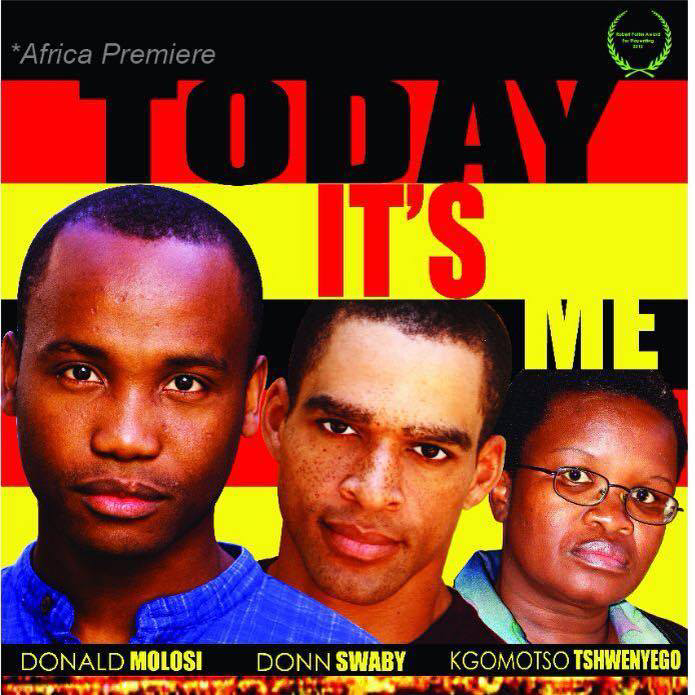 I will always be grateful to be in such good company and to perform alongside Kgomotso Tshwenyego and Donn Swaby, both of them international actors of note. I am truly grateful and inspired especially that I am doing what I think is the hardest role of my acting life! Following the critical success of Kingston 14 at Theatre Royal Stratford East earlier this year, the BAFTA award-winning playwright Roy Williams is set to return with a thrilling and fast-paced new version of Sophocles’ Greek classic. When Creon refuses to bury the body of Antigone’s unruly brother, her anger quickly turns to defiance. Creon, in an attempt to retain control, condemns her to a torturous death – she’s to be buried alive. BAFTA Award-winning playwright Roy Williams (Kingston 14, Sucker Punch) returns to Theatre Royal Stratford East with this thrilling and fast-paced new production, based on Sophocles’ acclaimed Greek classic. Set within an urban, contemporary world, Antigone is a story of loyalty, truth, human nature and what happens when one person stands against the rules. Book great seats from just £12.